A tent can be so much more than just legs and a roof. 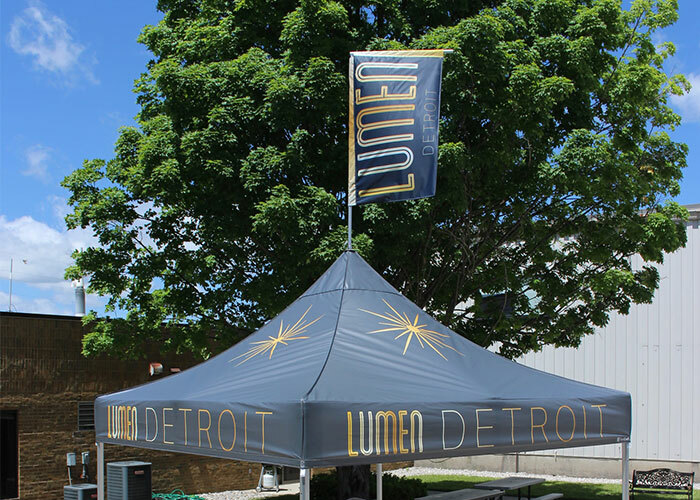 Our premium tent accessories can help elevate your event footprint into a fully-immersive experience and protect your team from any type of weather. 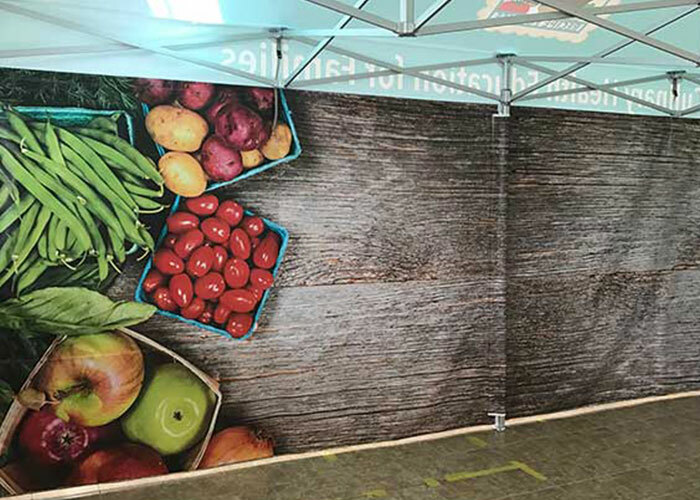 Full walls, half-height walls or custom-shaped canopy tent walls. We also have an arsenal of digital printers allowing us to print any size, shape and color(s) you need. 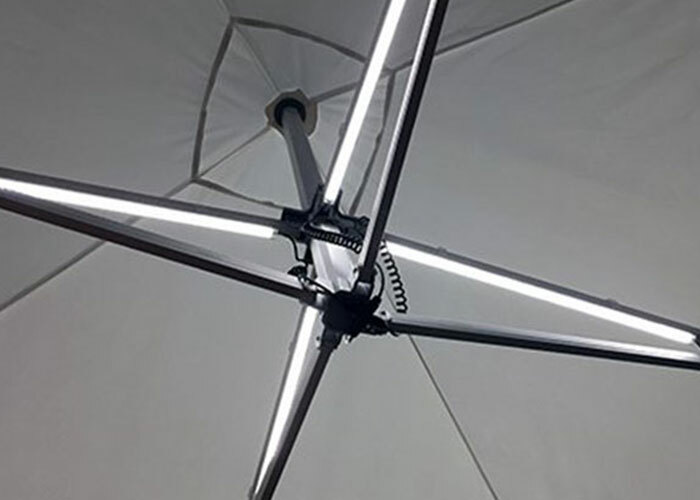 We help you protect your investment and team from outdoor elements with accessories like footplates, heating kits and lighting kits. 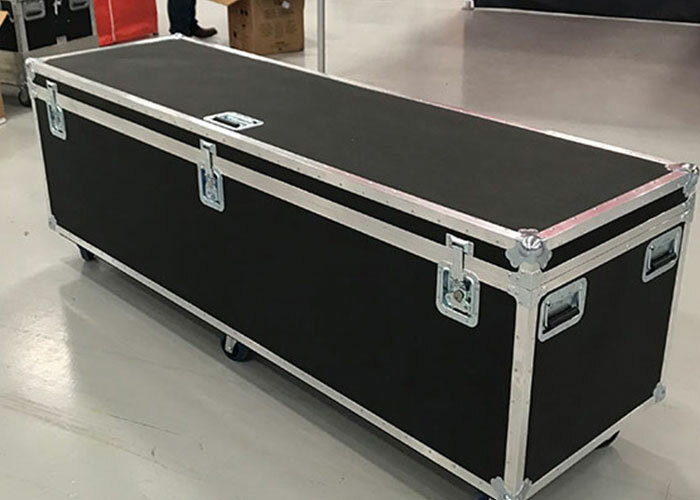 Accessories like custom transport cases and wheel kits help guard your hardware and print while simplifying event transport. Tool-free countertop systems, peak flags and banners and other branded accessories.